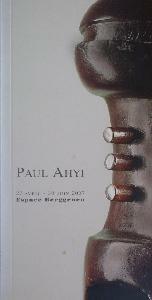 In this poetry book, Paul Ahyi revisits poems he wrote at different moments in his life. The featured poems talk about he fight for independance, the pain and revolt in face of political violence and injustice. He urges us to overcome our differences for a better future. Get your copy for $12 plus shipping. The proceeds will go toward the completion of the Agnassan Museum Space that will host Paul Ahyi's and other African Artists work. 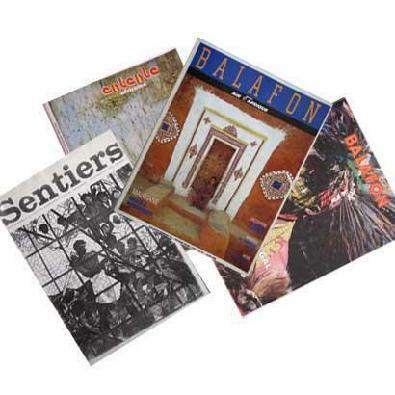 This catalog has been edited for the April 2007 exhibition organized by Pierre Amrouche at the Berggruen Space in Paris. It contains the description of around fourty Art work. The accent in that exhibition was mainly on Wood sculptures however some ceramics, Zota and metal sculpture are also featured. 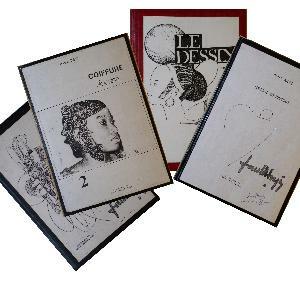 - La Coiffure Africaine (African Hair Do) part I and II. 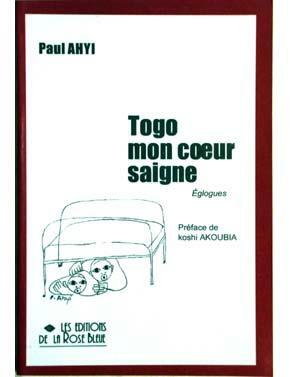 Paul Ahyi has published articles in many journals such as the cahiers de l'UNESCO, Sentier (Paris), Entente, but for the english speaker, the american 'Topic' magazine (USIA) has also published a number of articles about Paul Ahyi.